Want to know about the people and places on the map? 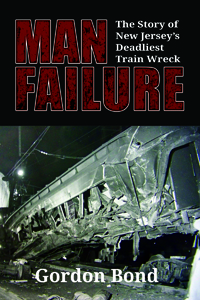 Drawn from contemporary accounts, investigation transcripts, and recent interviews with those whose lives were forever changed, MAN FAILURE puts the reader at the center of the story-from the gripping human dramas of survivors, rescuers, and families who lost loved ones, to the controversies surrounding the investigations trying to get to the bottom of a tragedy that still haunts those who experienced it. Become a Monthly Patron (click on Patreon) or Make a Single Donation (click on GoFundMe) - It's Up to You! What does Mount Rushmore, the Washington quarter, and a set of New York's Trinity Church's Astor Doors have in common? All were created by renowned sculptors who also have celebrated works in Newark, New Jersey! Indeed, Newark is home to an amazing array of monuments, memorials, and statuary, reflecting a long artistic and cultural heritage. New Jersey historian and author, Gordon Bond, has decided to undertake the creation of a new book tentatively called "Monumental Newark," that will go deep into the fascinating backstories of who or what the monuments depict and how they came to be. please consider a financial donation! 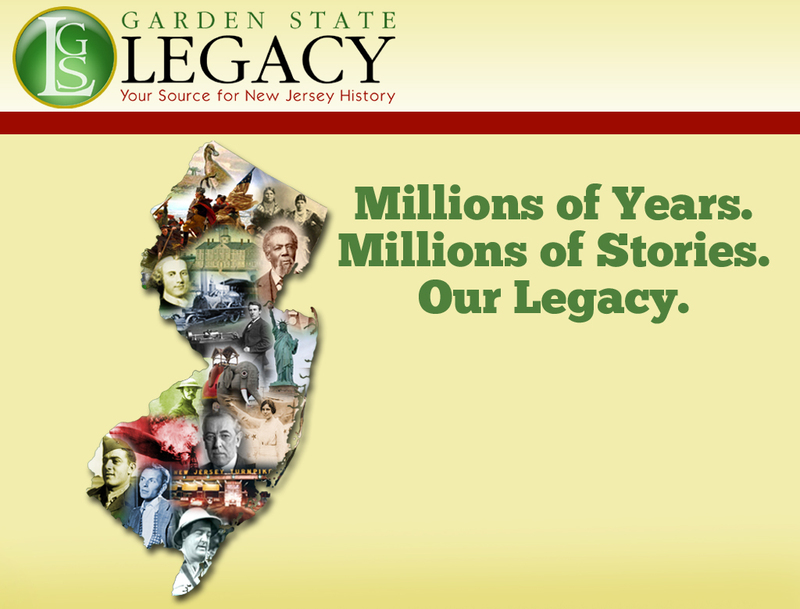 NJ historical societies, museums, sites, and authors!